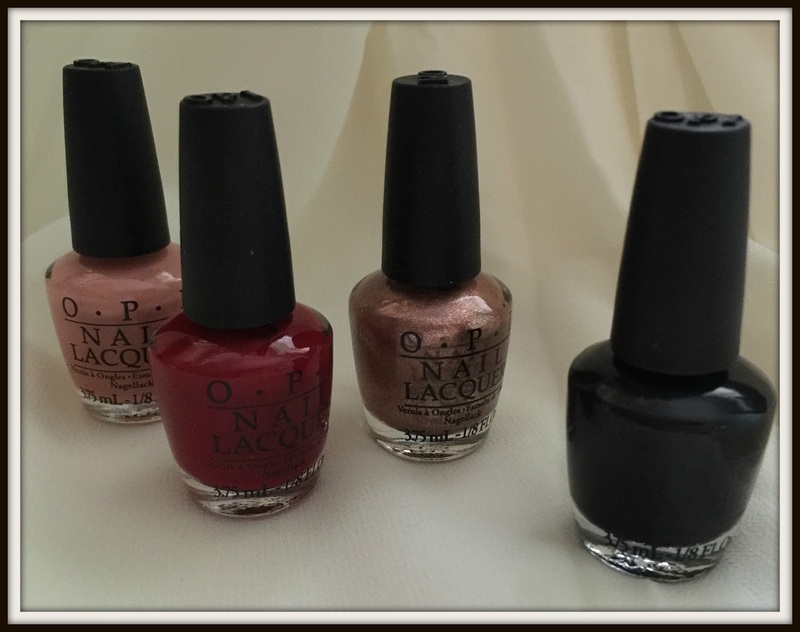 I was approached by Just My Look to give these stunning nail varnishes a review. 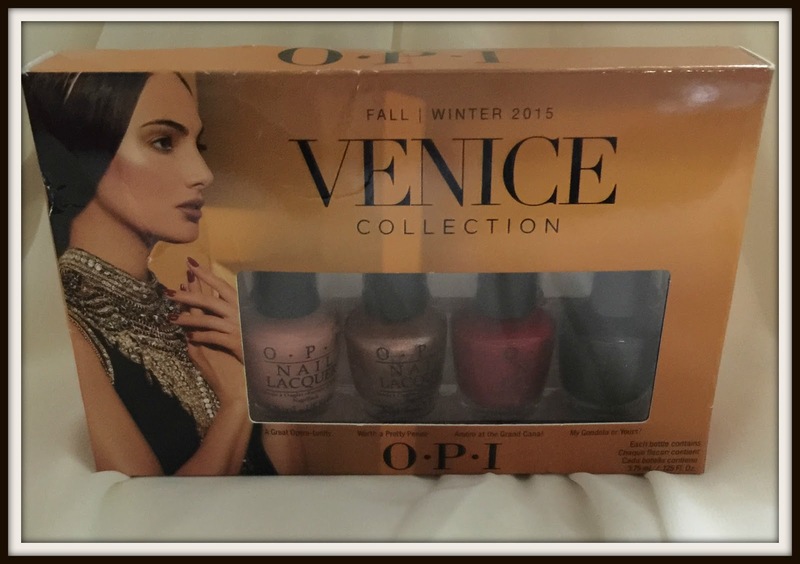 The set contains four mini nail varnishes and has a range of matte and shimmery finishes.A Great Opera-tunity, Amore at the Grand Canal and My Gondola or Yours? are all very matte whilst Worth a Pretty Penne stands out as a shimmery copper. The matte effect is very visible when applied to the nail and I love the shimmer that Worth a Pretty Penne has. I don’t normally like black shades but My Gondola or Yours has a very polished, very shiny finish that looks great. My least favourite would have to be A Great Opera-tunity as the colour appears quite flat. At £9.95 (RRP £11.95) this is a great value set that will get your nails looking right on trend this winter.